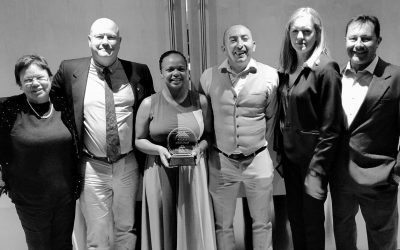 Innovative entrepreneurs took centre stage when the winners of the 2018 Technology Innovation Agency’s Global Cleantech Innovation Programme of South Africa (GCIP-SA) were announced at a recent gala event in Cape Town. 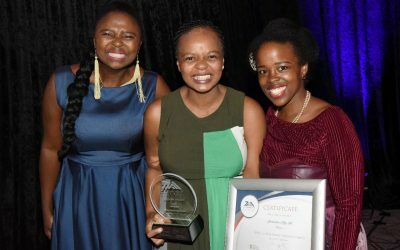 Afrobodies came out on top in the bioprocessing category at a gala event held for finalists in the 2018 Global Cleantech Innovation Programme (GCIP-SA), last week. As well as winning the category, the biotech start-up claimed the prize for best woman-led team in the same category. 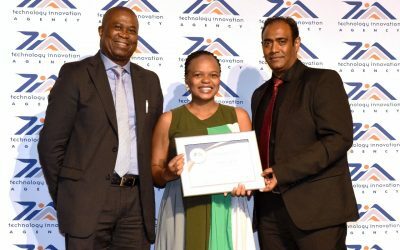 The Technology Innovation Agency (TIA) last week Friday (11 January) announced the winners of the 2018 Global Cleantech Innovation Programme […] Afrobodies, a Cape Town based biotech company that produces recombinant alpaca antibodies, won the bioprocessing category along with the award for the best women-led team in the same category. 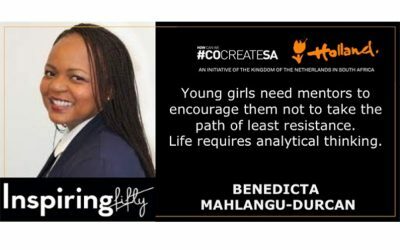 South African biotech startup Afrobodies has been named the winner of the Pitch Tank Pitching Competition. The competition is hosted by The Startup Hatchery in collaboration with Entrepreneur Traction. 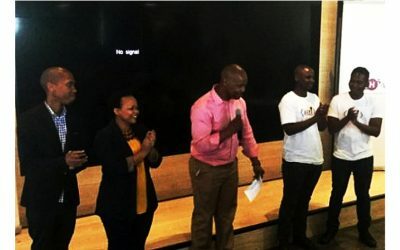 The 2018 Pitch Tank competition in South Africa was hosted by Entrepreneur Traction and Startup Hatchery. 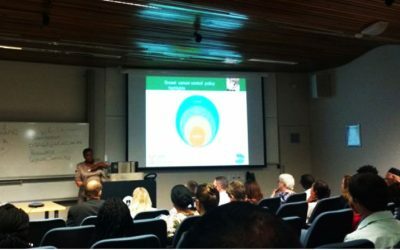 The event took place on February 24, 2018, in Western Cape. Furthermore, the main intention of organizing the event is to allow entrepreneurs showcase their innovative ideas to potential investors.